The key to any good tanning session is in the preparation. Making sure all the dead dry skin is removed will eliminate the chance of streaking and developing an uneven tan. Doing this will also prolong the life of your fake tan as well as a real one. 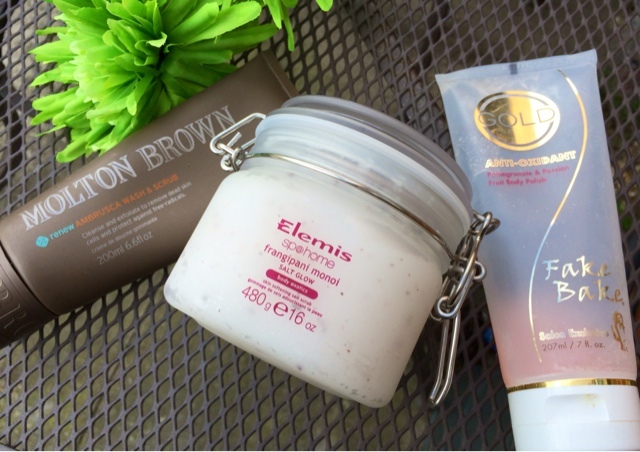 Below are exfoliators I like to use and my reason for using them. Great to use prior to tanning as it's oil and soap free, so will moisturise and nourish the skin while gently removing any dead skin from dry areas. 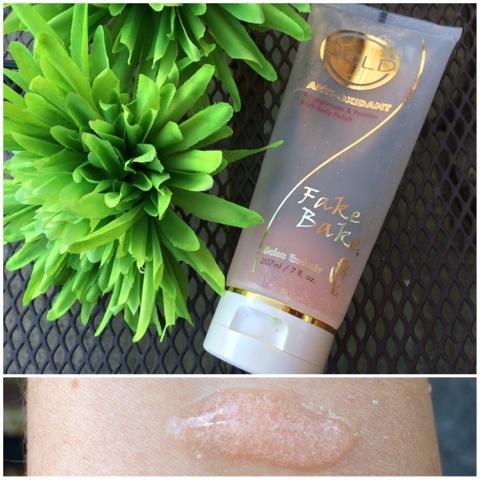 This can also be used in between tanning (a few days after the tan has been applied) as the tiny fine exfoliating beads will gently and lightly remove any dry skin that the tan may get stuck to. 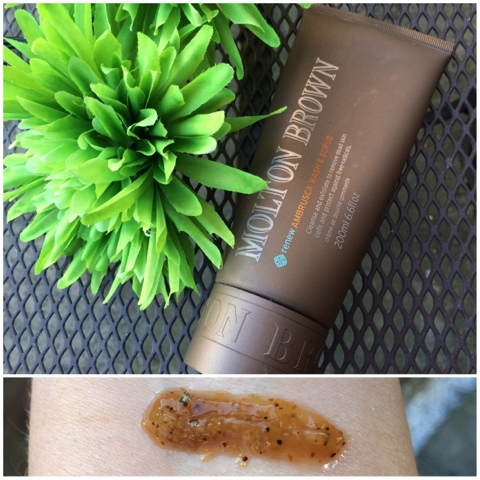 I wouldn't say it was all that great at removing old tan but it's good as a maintenance product to keep the skin and your tan looking its best. 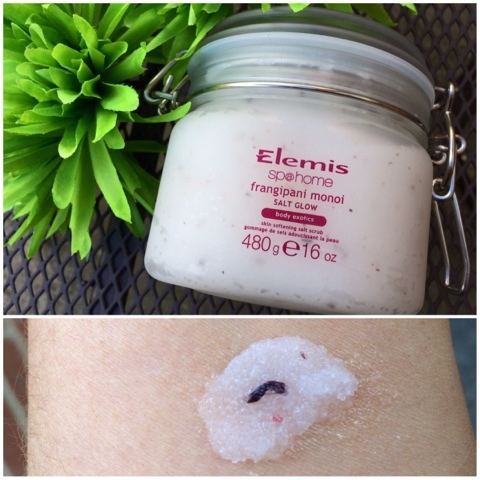 This scrub fits nicely in between the pervious two, the beads are a lot bigger than the Fake Bake version and offer more of an exfoliation, they can be a little scratchy so its best used with a light hand. The scrub is fab at buffing away dead skin and leaves no oily residue even though it contains skin nourishing ingredients like Moroccan Argan Oil to moisturise the skin as well as removing the dead skin cells. Thank you so much for reading and thank you Anna for having me! Please let me know your tips and tricks for achieving a flawless tan, I would love to know!